The center is located in the Classroom Laboratory Building (CLB) Room 103. 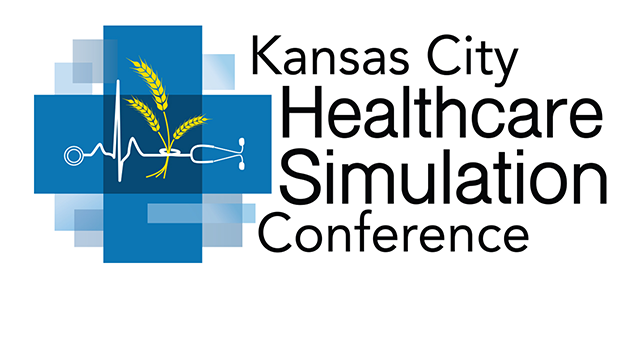 It allows students to provide safe care using state-of-the-art simulated patients. The setting very closely mimics what nurses and other healthcare personnel will experience in a hospital setting. 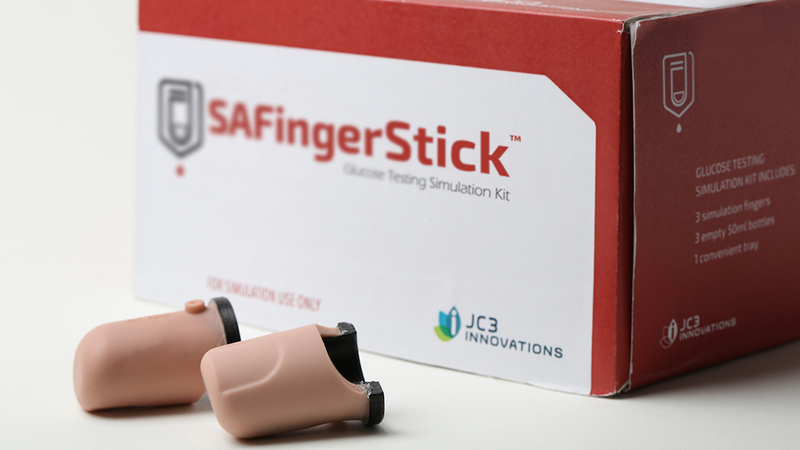 SAFingerStick gives students a realistic blood draw and glucose testing experience while protecting a standardized patient's hand from puncture.